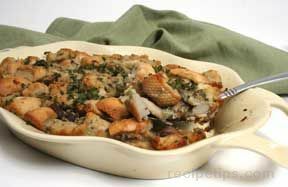 Mouth-watering turkey recipes that are perfect for your celebrations with friends and family during the holidays or anytime of the year. 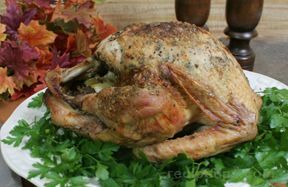 We can show you how to cook a turkey and provide you with the proper turkey cooking times to create and serve a delicious turkey. 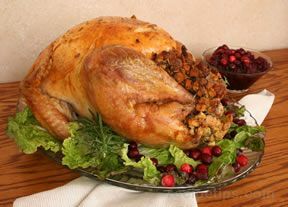 "Our turkey preparation guide will help you prepare your turkey for your favorite turkey recipes. 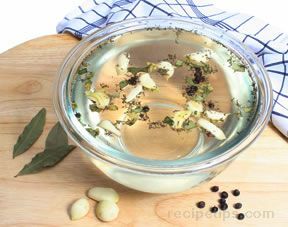 We have a turkey brine recipe for you and can show you what you need to know about brining turkey. 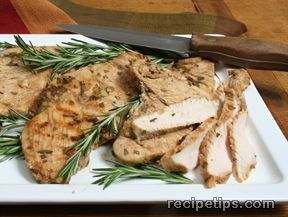 Summertime is a perfect time to enjoy the great flavor of grilled turkey. 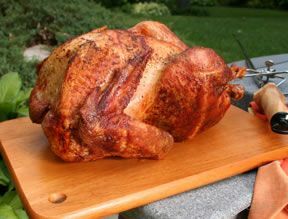 Our grilled turkey collection provides recipes for grilling whole turkeys, turkey breasts, turkey tenderloins, and turkey burgers. 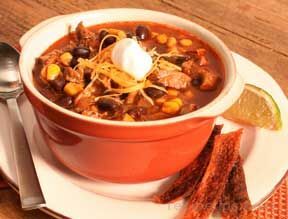 If you are wondering what to do with the turkey that is leftover, check out our Leftover Turkey Recipes collection. 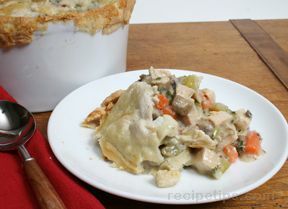 There you will find recipes for soups, sandwiches, salads, and casseroles in which you can use your leftover turkey." "We have a small group for Thanksgiving this year so I just got a 10 lb. turkey. 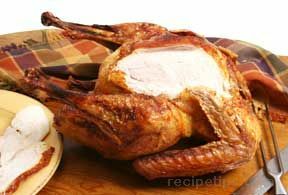 My husband wants to deep-fry it so I was glad to find the recipe for the garlic lemon marinade that was used on a deep-fried turkey. 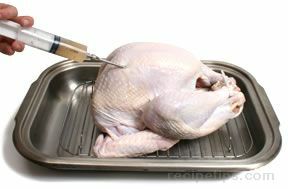 We have never injected a turkey before so we are anxious to give it a try. The directions on this recipe are also very helpful. Thanks!" 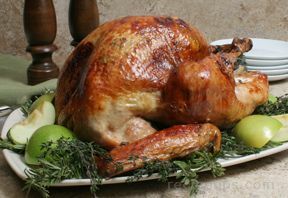 "bam, I would suggest the Rosemary Thyme and Apple Roasted Turkey if you are looking for a whole turkey. It was very good. 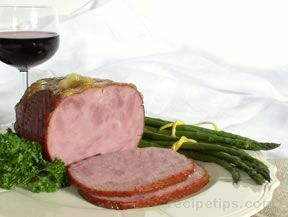 Moist and it had great flavor. 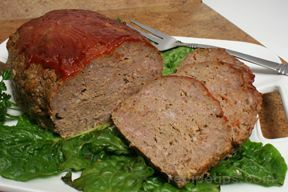 If you don't want to cook a whole turkey you should try the Spinach Stuffed Turkey Tenderloin. They were really good. 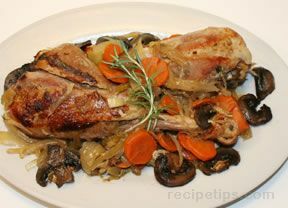 It is a great way to enjoy turkey without having to cook a whole one. Hope you enjoy it if you try one." 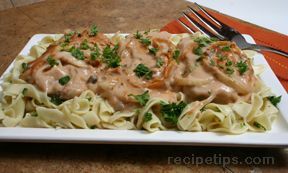 "Yummy looking recipes. 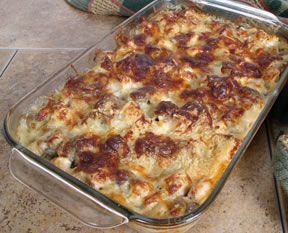 Looks like some good ones for whole turkeys and for leftover turkey. I see a couple that I really want to try. Hope we have leftover turkey this year." "Guess my family didn't get enough turkey for Thanksgiving because now they want turkey for Christmas also. 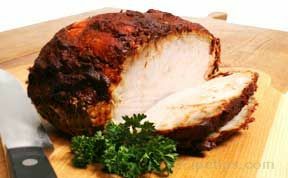 I was wondering if anyone had tried any of these Turkey recipes because I would like to try something different from my plain old turkey that I generally fix. I would appreciate any suggestions. Thanks!" 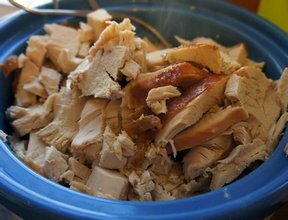 "I was looking for a turkey recipe that wasn't for a whole turkey. It will just be me and my husband for Thanksgiving because the kids can't come until next weekend. 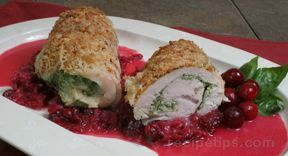 The Spinach Stuffed Turkey Tenderloins look interesting. Looks like they might be a little bit of work but I don't have anything else to do so I think I will try them." 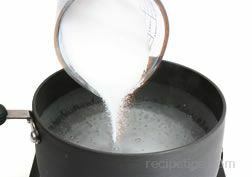 "I was looking for recipes for grilling turkey this summer and then I saw the recipe on how to deep-fry turkey. That really caught my interest. I might have to think about getting a fryer to do that. 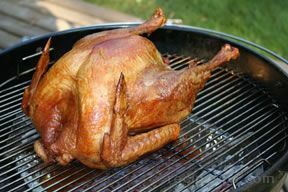 I also found a couple of good grilling recipes for turkey that I might try (especially if my wife doesn't let me get a deep-fryer!)."